Vine for Android has been updated and the latest version of the app comes with a number of new features, some bug fixes and also improvements to the user interface. Vine have added in support for front facing cameras in the latest version of the Android app, there is also a new upload manager, you can see full details of what is included in the app below. 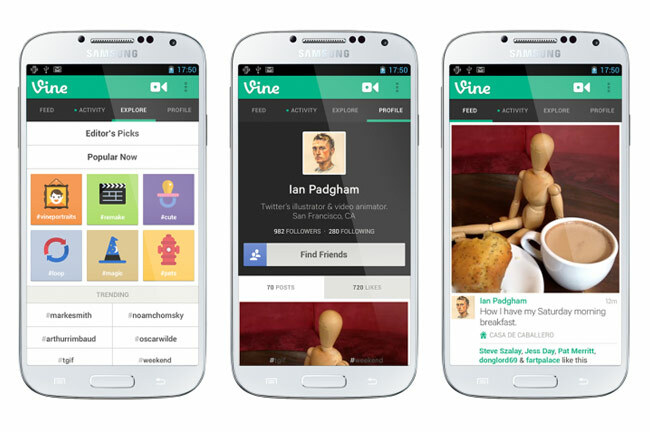 You can find out more details about the latest version of Vine for Android over at Google Play.